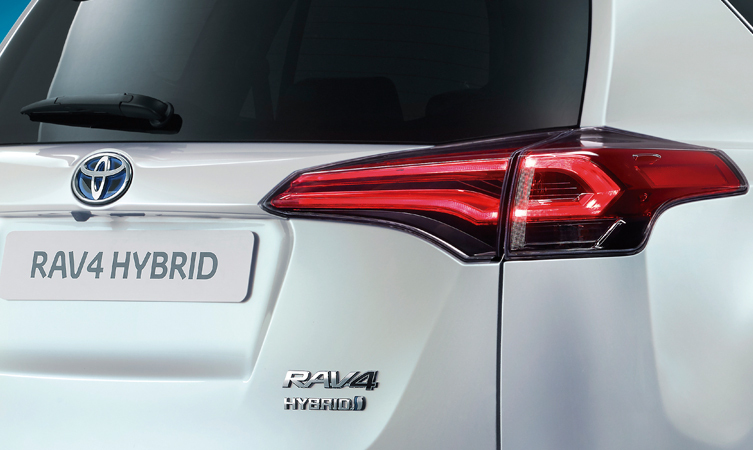 A new hybrid joins the Toyota family – The 2016 RAV4 Hybrid. See it April 2, 12:30 p.m. EDT (17:30 BST) at the New York International Auto Show. I am looking at the Hybrid Business edition plus and to get heated seats have to pay £4k more for the icon model. It seems a shame that heated seats are not an optional extra for all models. Thanks for your feedback. We will pass this on to our team! Picked up our new Rav4 Hybrid business edition at the weekend. All ok, one question though, the cruise control stick only seems to go up and down in increments of 5mph or rounds to the nearest multiple of five. Is there a way to change this to get it to change in increments of 1mph? For a small increase/fine adjustment: Momentarily move the lever in the desired direction. For a larger increase/large adjustment: Hold the lever in the desired direction. Fine adjustment: By 1 km/h (0.6 mph) or 1 mph (1.6 km/h) each time the lever is operated. Unfortunately, this is what the owners manual says. Have you been to your local dealer about this issue? They will be able to advise on this matter! I have had my RAV -4 icon hybrid since Sept 1st and so far so good. My wife complains that it’s not as comfortable as our last car – a lexus CT200 – but you can’t have everything. I am comvinved that it does not have TPMS fitted (as per EU legislation) as I can see no sign of it and a call to my dealer was met with ” I will check one in the showroom and get back to you” but no call back! I am also not convinced that it has the Rear Crossing Traffic Alert system fitted – perhaps you would explain how I can check for these two items..
Have you contacted our customer relations team with your issue? We feel as though they would be able to discuss this with you further and in more depth!